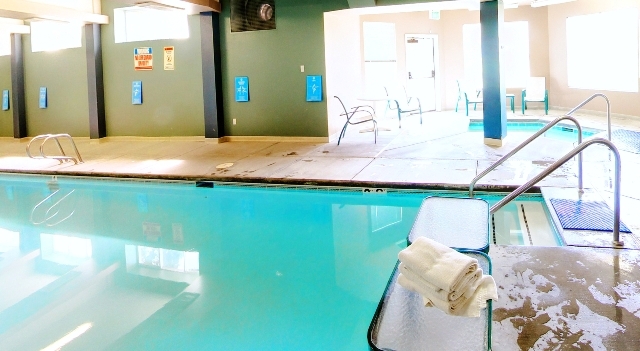 Welcome to your Kennewick, WA Brookdale Canyon Lakes, the national leader in senior living solutions for a simple reason: we help people age well. 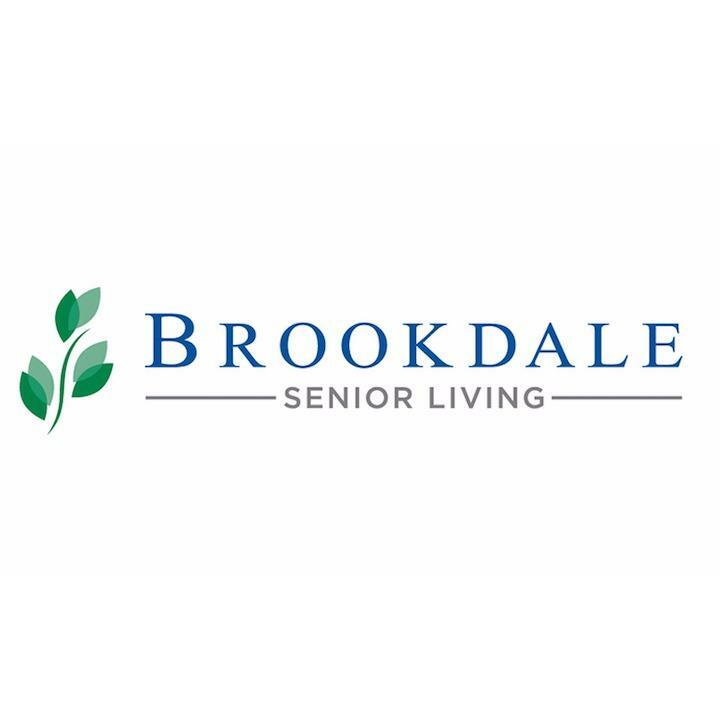 Our specialized offerings for America’s senior population provide independent living, assisted living, memory care, skilled nursing, continuing care retirement communities, home health, therapy and hospice. Call or schedule a tour today and see how we enrich the lives of those we serve with compassion, respect, excellence, and integrity. We strive each and every day to provide outstanding service and to form genuine bonds of caring with our residents and their families.